NO. 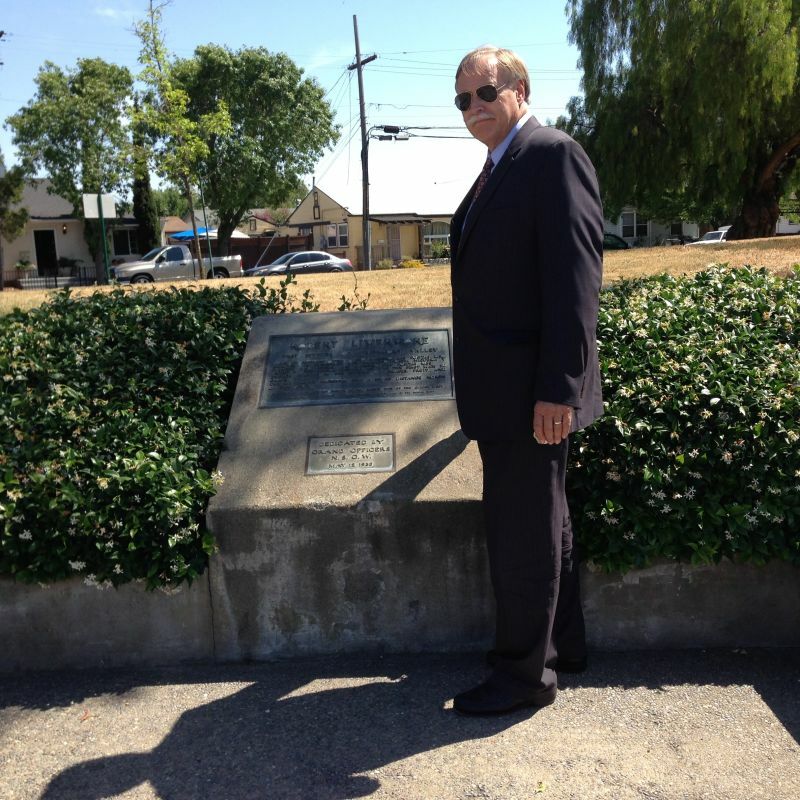 241 LIVERMORE MEMORIAL MONUMENT - Robert Livermore, first settler of Livermore Valley, was born in England in 1799. He arrived in Monterey in 1822 and married Josefa Higuera y Fuentes in 1830. On his Rancho las Positas, where he settled in 1835, 'Next to the mission fathers, he was the first man to engage himself in the culture of grapes, fruit, and grain.' He died in 1858. The Livermore hacienda was a short distance north of this spot.